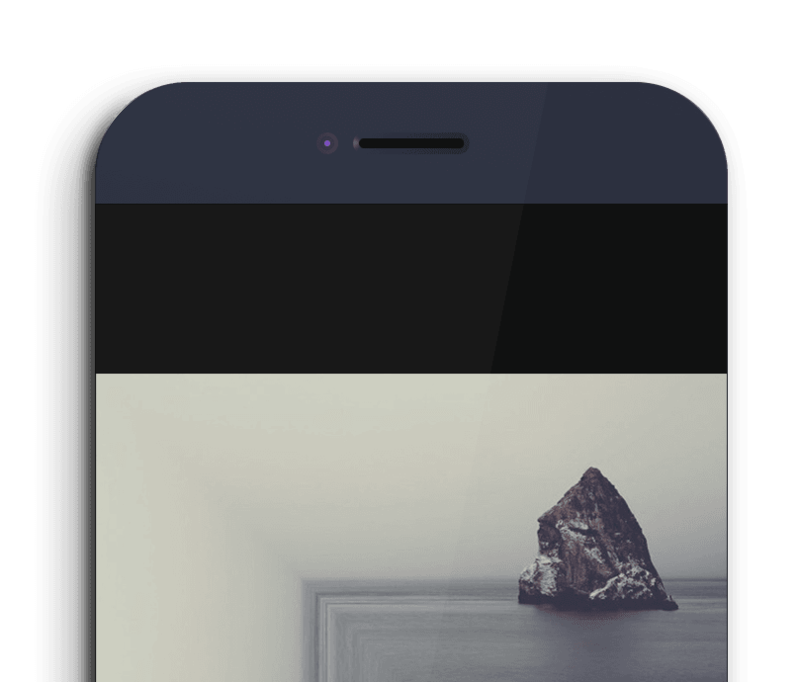 The last photo art app for all your abstract kinks. 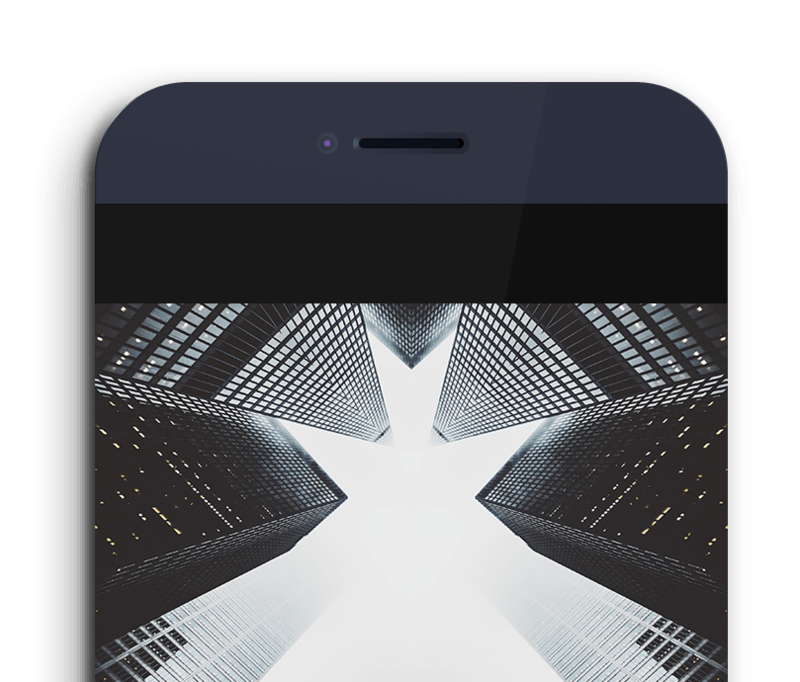 REFLKT has what reflections app should have – a full array of geometrical transformations. This simply rocks as the possibilities are endless! 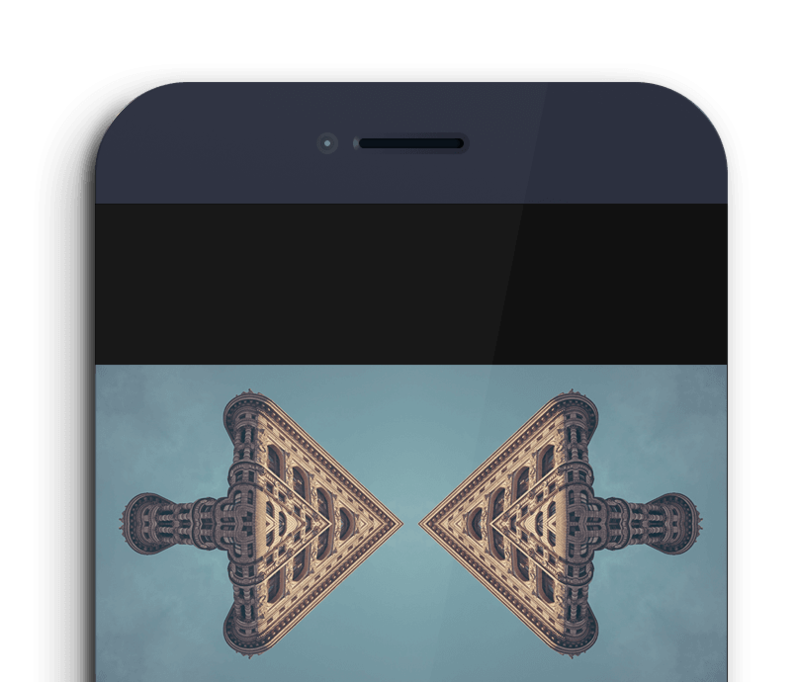 Is it mirror, symmetry or abstract art you are after, app can deliver and excel while on it. With a few clicks, due to a dramatic interface simplification, you could be creating something fresh and cool. Get it here now and immediately improve your art toolset. REFLKT knows how to be a photo mirror app. Mirror can be applied to any image. Result artwork could be odd sometimes, however is it not the state we have all been searching for? Get the app here and try mirroring your own face. How fun was that? Now, let’s proceed to the more complex structures. Have you tried mixing and matching effects? Use it, however never abuse it! Have you tried your own face? Get it here now. Let the fun begins! This is the most important feature of this photo symmetry app. REFLKT delivers it nicely, converting chaos into arranged space. Transformations are endless, meaning they could get really complex and abstract. In addition, undo system was developed, what gives you an easy way to review the process. We believe results are amazing and will enable you to create true masterpieces. We believe in you so get the app here and start sorting the chaos around you. This app will amaze your peers so do not forget to share it with them. Download it here to start arranging chaotic images now! Last but not least, REFLKT is a straightforward and powerful image editor app. 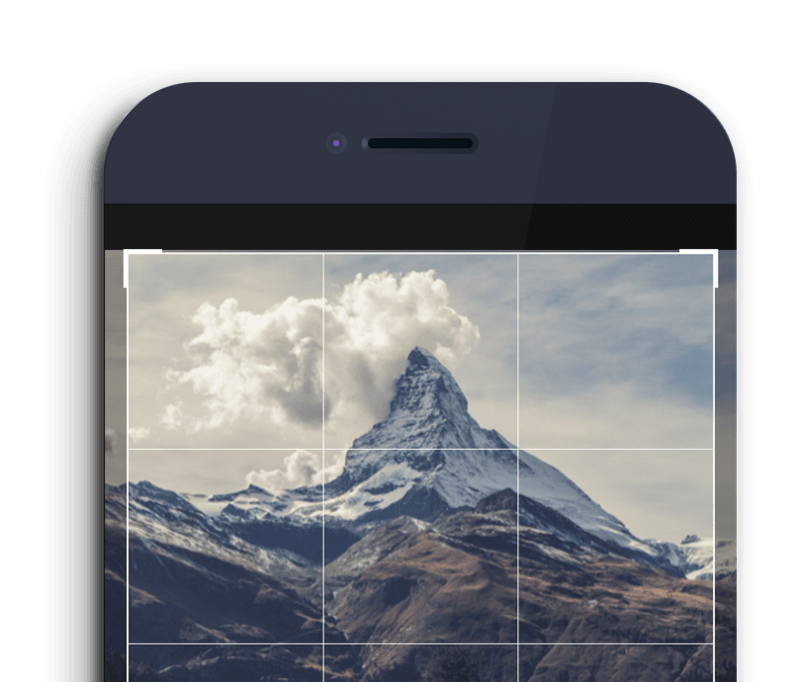 Cropping and saving was never simpler and in addition, you can export grids straight to Instagram. It does not matter what happens in the other sections of the process. Artwork needs to end up here, because this is the location for getting artwork ready for saving and exporting. It seems we covered all the aspects. Time to get the app here and join the movement! Download the app here and create masterpieces on the go! We are targeting Instagram’s communities for creative forces eager to join reflktkrew movement. The feedback from users is nothing else but a music to our ears! This strongly suggests our commitment to application growth and artistic platform creation based on modern mobile attitudes. If you made it this far, it means you would like to get involved. There are many ways of spreading REFLKT’s love virus to anybody who would likely be similarly involved. Please share this website, follow us on Instagram, tag your art with the #reflktkrew and mention us with @reflkt.app. Finally, do not hesitate to suggest new functionalities and report bugs. We are here to cover any type of feedback. Go REFLKT! COULD THIS GET ANY MORE AMAZING? Explore the unknown by join our Instagram community @reflkt.app. When ready, become one of us and tag your art with #reflktkrew. With new developments we usually run beta program that you could join by signing up to our newsletter (a big no-no to SPAM guaranteed). Android users, please make sure to choose adequate platform, because Android development is currently what we are up to. In conclusion, we are looking forward to build the coolest community as possible. Additionally, we would like to add even more exciting features to our little, yet powerful abstract app toolset. This is wy we are looking for your input so contact us and propose future extensions now! In the meantime why won’t you download and test the app here. Are you having problems with the app? We are here to resolve them as soon as possible. Please contact us by using this form. Additionally, you could suggest new functionality or report a bug. Please do not hesitate to share some fresh ideas with us, we do listen hard. We usually get back to you within 24 hours. In the meantime please download the app here. In addition, we are open for new business opportunities so if you have any web or mobile development requirements please do get in touch with us immediately!